New York is in the building. 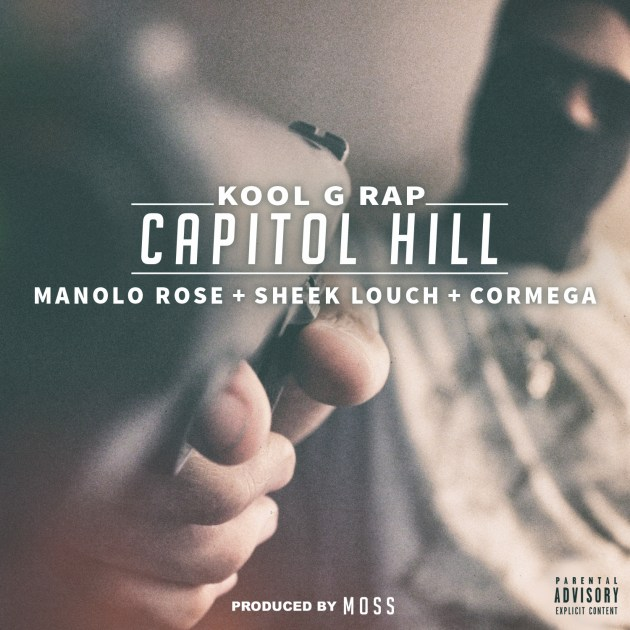 The legendary Kool G Rap enlists the assistance of Cormega, Sheek Louch, & Manolo Rose to throw down over a hard hitting MoSS beat. The track is heavy on the veteran presence, with each artist painting some vivid pictures of cold, unflinching street life. The track is part of Kool G's upcoming album The Return Of The Don (June 2nd), his first project in over ten years.